Plumstead is home to a vibrant network of local community groups invested in taking care of and improving the neighbourhood. From environmental groups to regeneration activists and art lovers to culture vultures, a growing number of locals are getting in on the act. The local community is also active online with the Facebook group Plumstead People boasting a membership of 9,500 and the Twitter hashtag #PositivePlumstead capturing good news and aspirations from the area. The arts and culture group Art Plumstead was established in 2012 to promote local artists as well as to hold a range of community events. Now an active part of the SE18 culture scene, Art Plumstead launched a two-week celebration of arts and culture called Plumstravaganza in August 2016. The events range from workshops and talks to culture trails and artist open studios. Art Plumstead also runs the Plumstead Community Market held at St Mark’s Hall. Stalls include arts and crafts, antiques, baking goods as well as fruit and veg. Held annually ever since the 1970s The Plumstead Make Merry is the longest-running community festival in the Royal Borough of Greenwich. Run entirely by volunteers, each year over 5000 people come along to enjoy a packed day of music, arts and activities that celebrate the history of the area and its diverse community. Plumstead Common lies in the heart of Plumstead. Mentioned in the Domesday Book in 1086 as Plumstede, the common has a long rich history of community activism, including an 1871 access rights march that turned into a riot. Friends of Plumstead Common was founded in 1991 as the Plumstead Common Environment Group. Comprised of local residents and welcoming new volunteers, the group looks after the ‘built and green environment of Plumstead Common’. 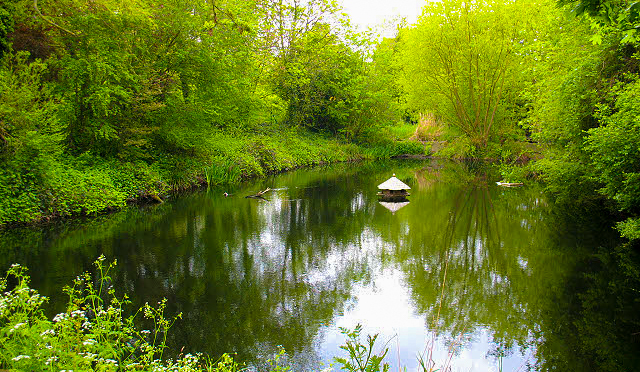 Key sites include the Plumstead Common Nature Reserve and The Slade Ponds. Shrewsbury Park lies on the northern slope of Shooters Hill, comprising of wild meadows, walking paths and dense forest. It is home to a variety of birds, butterflies and bats with wonderful views across London. 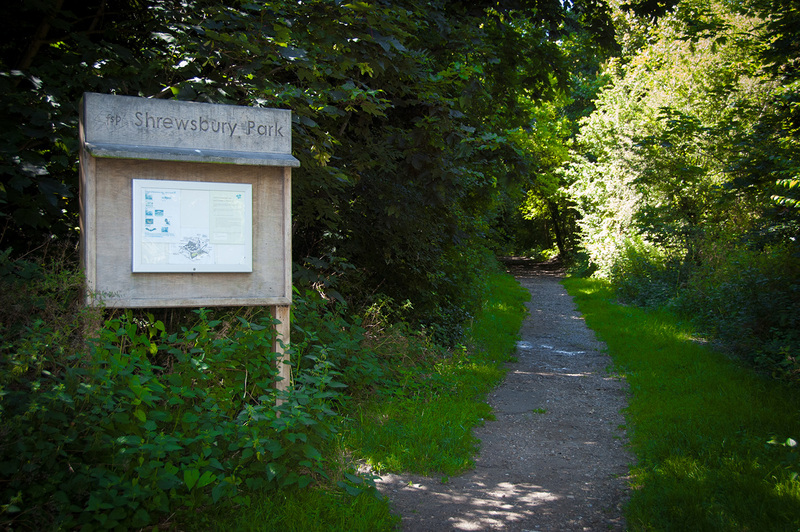 Friends of Shrewsbury Park was formed in 2006 and currently has over 300 members. Its primary focus is on keeping the park tidy, helping the resident wildlife to flourish as well as organise events for the local community. PARC LDN (Plumstead and Abbey Wood Regeneration Committee) is a newly founded residents group “working towards positive change in the Royal Borough of Greenwich”. Its aims include increasing council investment in the more neglected areas in the borough, improving the high streets and empowering the local community to have a say in the future of their neighbourhood. You can follow them on Twitter or get more involved through contacting the group via parcldn(at)gmail.com. Plumstead Particular: A community, food and culture blog about SE18 in South East London.